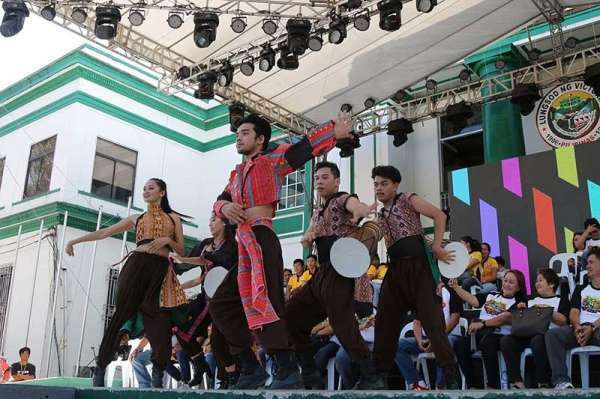 VICTORIAS City officially opened its 21st Kadalag-an Festival on Saturday, March 16. 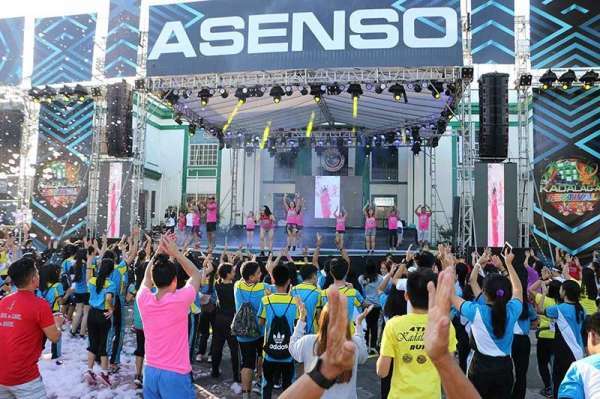 Mayor Francis Frederick “Wantan” Palanca led the celebration, which started with a mass, followed by a fun run and other activities highlighting the importance of the festival. Palanca said there are more reasons to celebrate this year because of so many positive achievements that his administration has attained. He recounted that the city got the Seal of Good Local Governance this year. 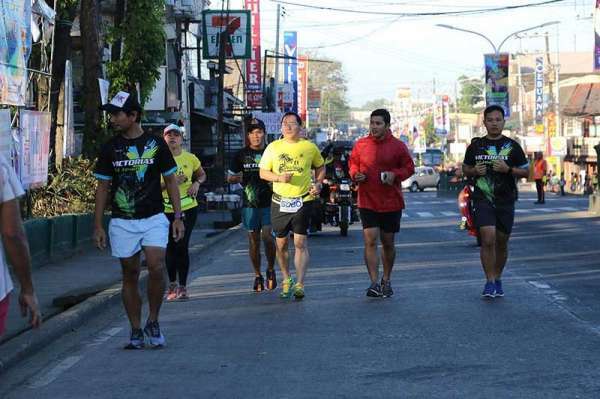 “We are also considered as the third most economically dynamic city based on the criteria presented by the Regional Development Council and National Economic Development Authority,” said Palanca. “We are also the second most improved city in the region and we have increased our mayor's permit (release) by 400 percent. We also increased our local income by 130 percent, thus, we got the Seal of Good Local Governance,” he added. “Our crime rate has been reduced by 95 percent: from 1,284 to only 32 focused crimes in 2018. To God be the glory,” the mayor continued. “Scholarships, investments and opportunities for our people have increased. The anti-drug campaign of the city with the enhancement of police visibility in our community has also reduced drug-related incidents. We had captured high-value targets and the 6th most wanted criminal in the Philippines involved in carnapping. Our city is very peaceful,” he said. Palanca also shared that if children are in school, they do productive things. “We bring out hope for the future. Before, our high school graduates were asked, ‘What will you do next? The answer was simply, ‘I don't know,’” shared Palanca. “Other than the K to 12 (program) and Pantawid Pamilyang Pilipino Program, the local government shouldered educational scholarships for our students—full scholarship, financial assistance of P2,500 per student and Tesda (Technical Educational and Skills Development Authority) scholarships. We helped 5,000 scholars,” he added. Victorias City lives by the slogan: Zero casualty, zero injury. Moreover, there was an opening program held at the public plaza. 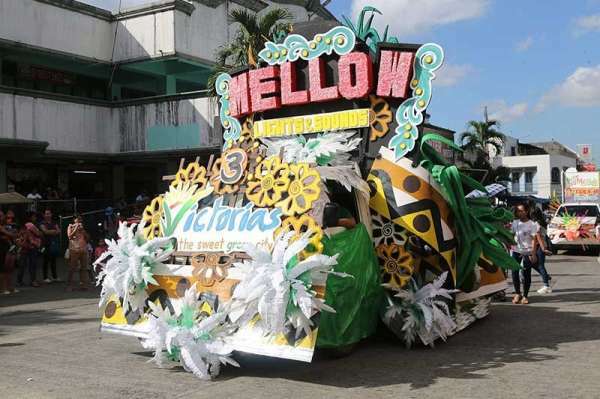 Residents also joined the parade showcasing various floats mounted by the private and government sectors including the candidates for the Miss Kadalag-an Queen. There is more to enjoy in the week-long festival that will be capped with the celebration of the city's charter anniversary celebration. Meanwhile, the City Government, through Mayor Palanca, welcomed reelectionist Senator Juan Ponce Enrile, who joined the celebration and met with local farmers.